So you live in London and have more than likely ventured to a prosecco brunch by now right? If you haven't, what's wrong with you?. One of the best ones I've been to is Flight Club. I actually enjoyed it that much that I went twice in two months. 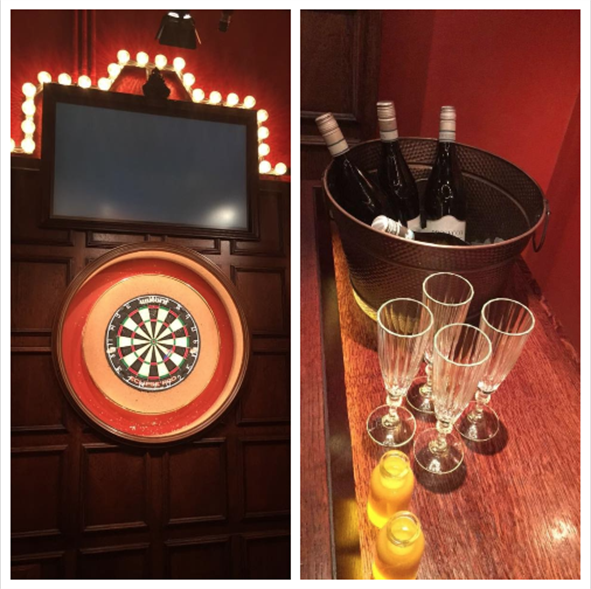 Flight Club prides itself on being the home of social darts. I know what you're thinking, ugh darts, a bunch of old men in an old pub priding themselves on hitting the bullseye... let me stop you right there. This is not your typical game of darts. Flight Club have combined darts with technology so that anybody can play. There is a game controlled touch screen where you put your name in, take a quick selfie and then your free to play. The Flight Club social 'brunch' offers bottomless pizza. Yep you read that right, delicious warm cheesy pizza. It is continuously bought around for the two hours that you have paid for, you can eat as much as your heart contends. Not a pizza and prosecco fan? (weird). Ok well there is another option for you; you can book an oche to play with your friends and order food and drinks when you're there. Each oche can hold up to 20 people and food can be delivered straight to your seat! I'd book in advance to avoid disappointment. There is a Flight Club in Shoreditch and another in Bloomsbury! Definitely one to grab a few friends and go check it out. 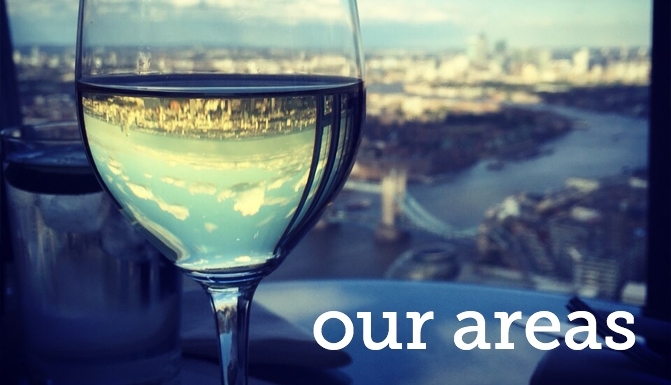 This blog is our team's thoughts on topics that are loosely based around living in London. Sophie is the Area Manager at Capital Living. Sophie loves pizza, prosecco, pick 'n' mix, popcorn.... and spring rolls (unfortunately they don't begin with a P)! Sophie will be keeping you guys up to date with some of tastiest places eat in London in her blog posts! West End shows you can't miss this year! 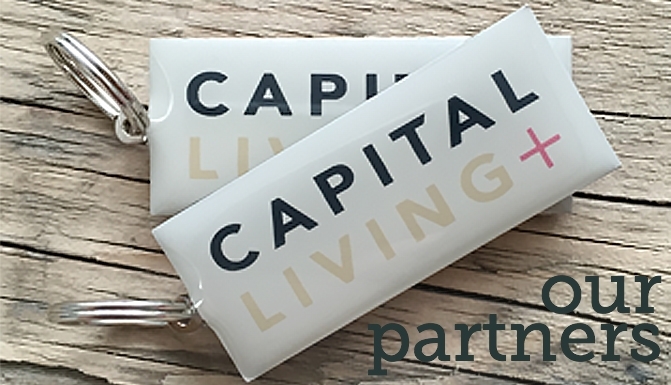 Professional Houseshares by Capital Living London Registered in England & Wales. Company number 05926439.